Following his appearance on the hit song ”GET UP“ and recent collaboration with DJ Tunez for ”TOO MUCH“. 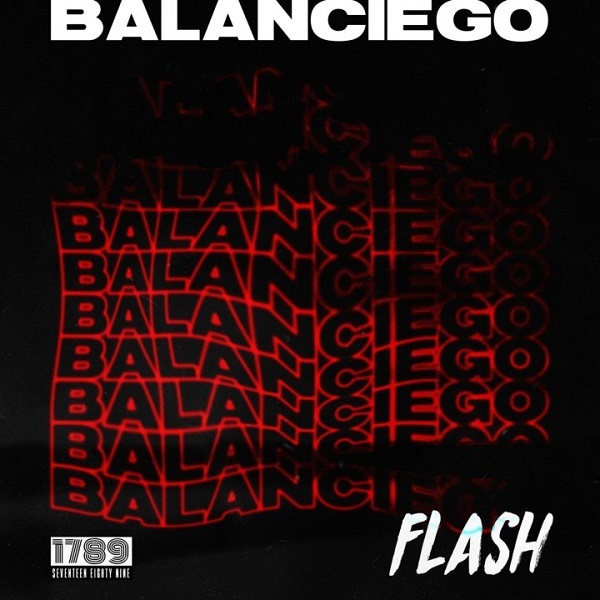 “Flash” is here with his debut single ”BALANCIEGO“ showing a glimpse of Flash’s potential. Having being recognized by Fader Magazine as one of 13 artists to watch in 2018. The song is a compliment of an infectious production by no other than afrobeat curator Sarz accompanied with unique and melodic vocal delivery of Flash. This is just one of the many classics to come from the artist Flash and his 1789 Ent camp. Just the beginning..